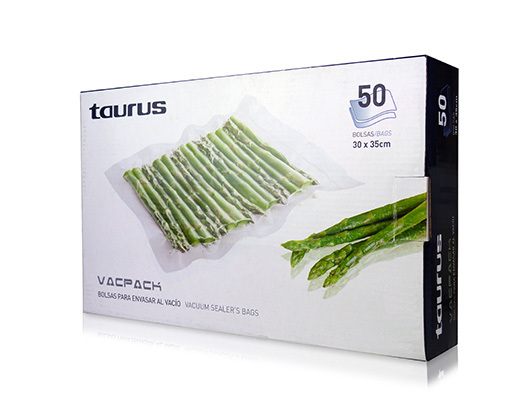 Home Products Taurus Vacuum Sealer Bags Plastic 20 x 30cm "VacPack"
Taurus Vacuum Sealer Bags Plastic 20 x 30cm "VacPack"
These specially designed sealer bags have special vacuum channels in the bag for optimal vacuum packing! Vacuum sealed food lasts up to 5 times longer. 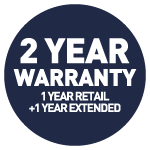 They are available in 2 sizes.